Italy is fortunate to have a moderate climate throughout the year, but if you’re like me, you really don’t like summer’s scorching heat and you avoid travelling to hot places. In Italy in the fall, you can easily walk around in a t-shirt or a summer dress and wear a sweater at night; it’s the ideal temperature. In southern Italy, warmer temperatures are to be expected. In northern Italy, temperatures are a bit lower, but it’s definitely better than eastern Canada! 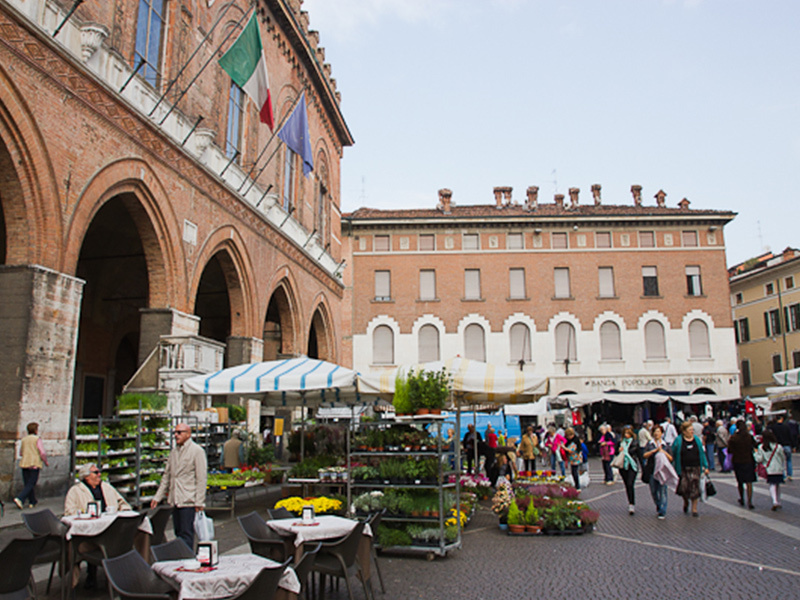 There are so many things to do in Italy this time of year! You can still hang out at the beach and go for a swim. Travelling to Italy in the fall is just perfect. Have you thought about it for your next destination? Do you enjoy photography in the afternoons because the light naturally dims before sunset? Photographers of all skill levels agree that fall is the best season to take travel pictures. Spectacular contrasts of Italian sunlight (particularly in September and October) will offer a new perspective on Roman and Florentine classics or on Venetian canals where you will discover this part of the country with breathtaking views. You won’t be disappointed with the view from the Alps in the most northern point of Italy. Thankfully, there’s travel insurance for this type of trip. The urge to climb the highest point to take a one of a kind photo may put your safety at risk. Purchasing medical travel insurance allows you to protect yourself and your wallet. 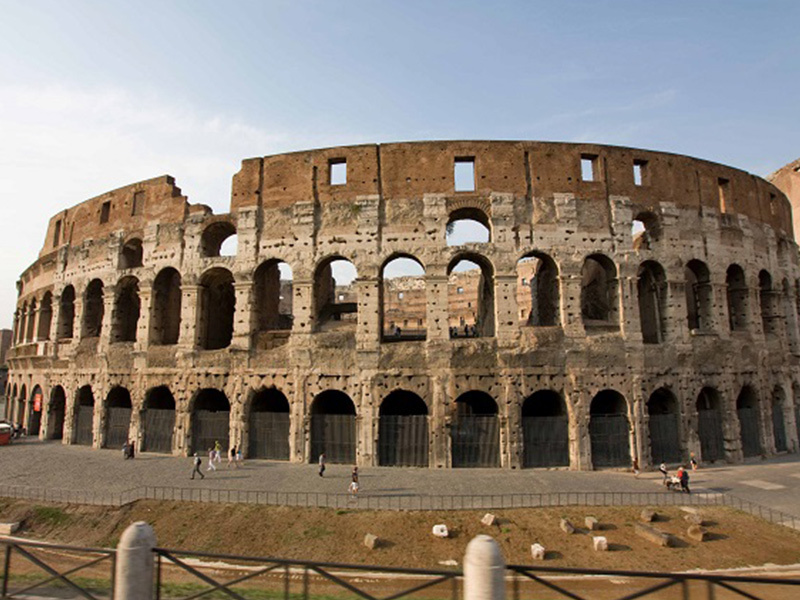 Vacations are over, students are back to school and the streets of Italy and famous landmarks like the Coliseum or the Uffizi gallery are not swarming with tourists. Fall is also a good time to go since it’s in shoulder season. You can get really good deals on overseas flights and accommodation. 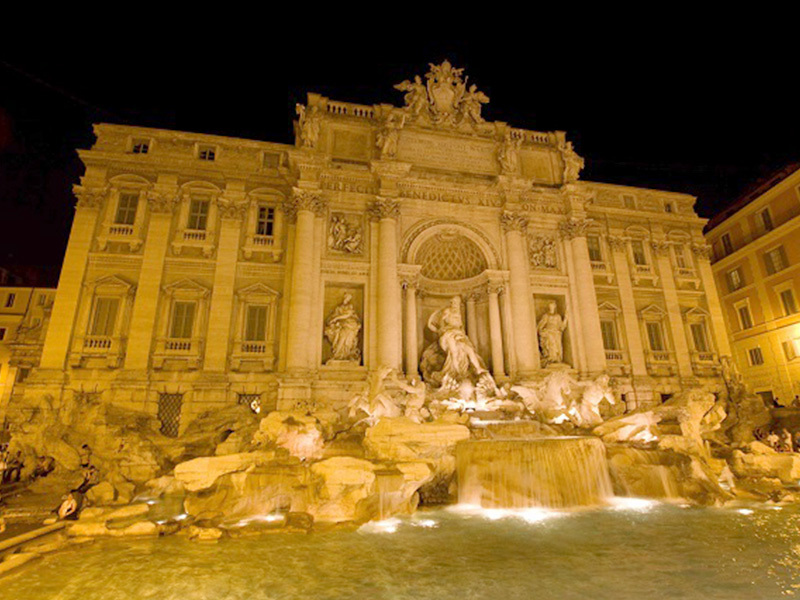 Travelling to Italy in the fall will allow you to save money and take advantage of all the country has to offer! An abundance of really good things! Like in many other parts of the world, fall is also the time for harvest and abundance. 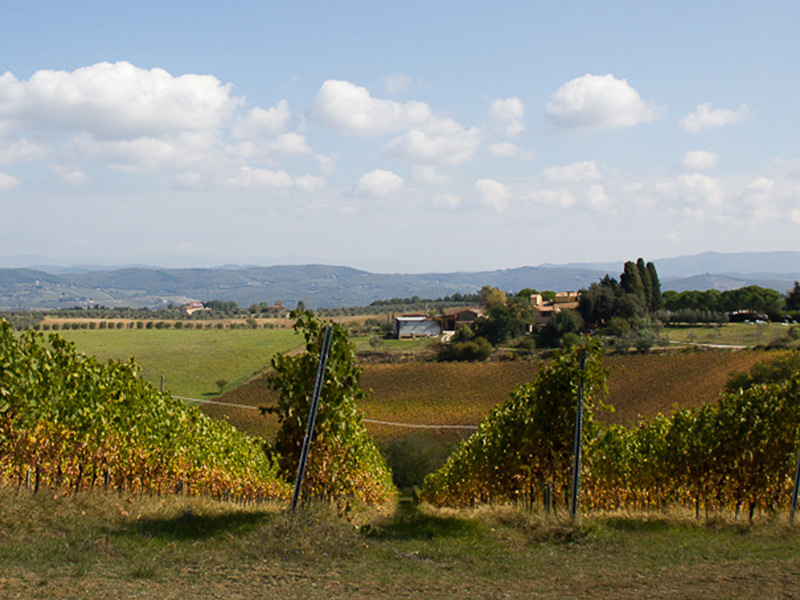 This country, nicknamed The Boot is no different, particularly Tuscany, where grapes are ready to be harvested this time of year. Taste the juice before it’s turned into wine, pick a few figs and kiwis from the trees along the side of the roads and learn how to make fresh pasta with squash from the garden in your villa under the cypresses. 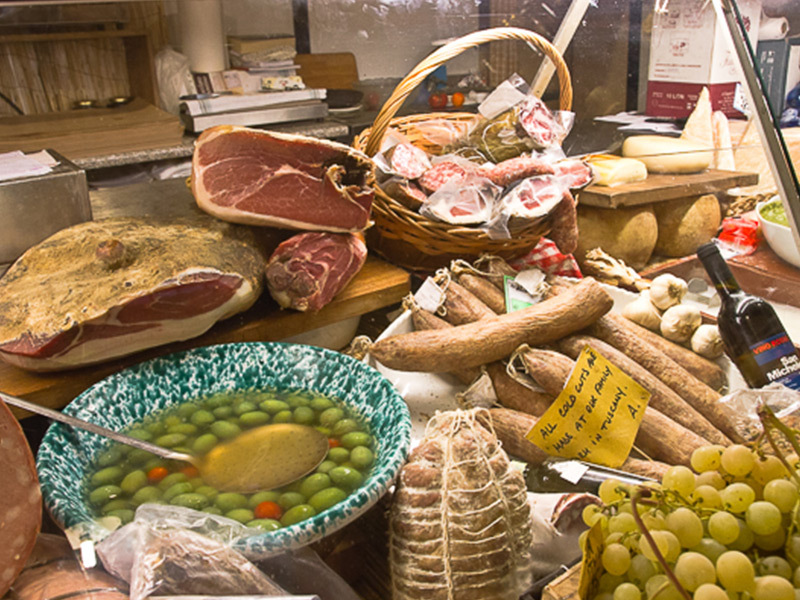 You can’t deny the fact that a trip to Italy in the fall is a foodie’s dream vacation. Food you can’t go without! 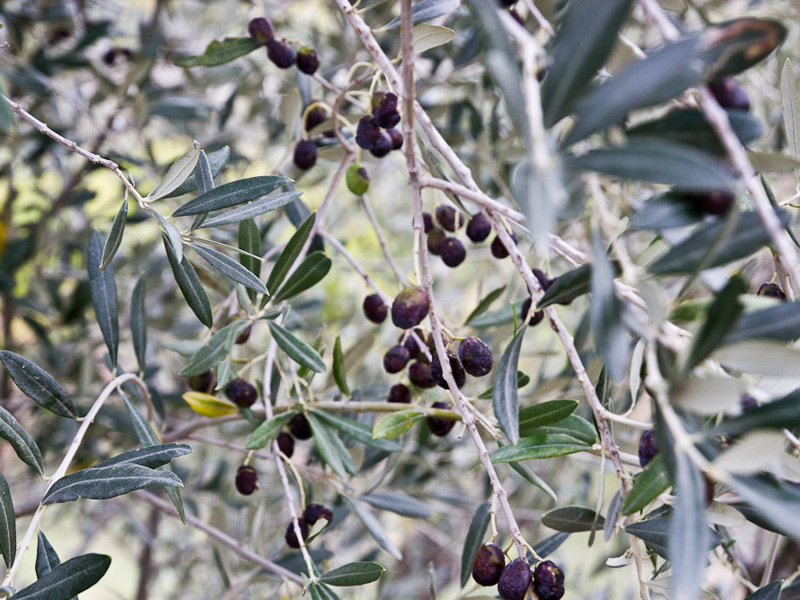 Picking olives during the harvest is an incredible experience in Tuscany! 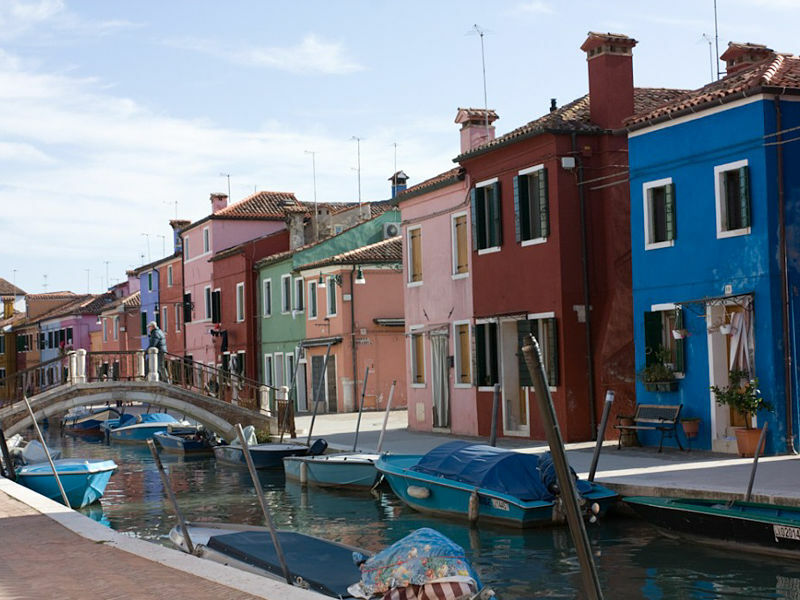 Whether you like biking, walking, playing sports, eating or learning about history and culture, Italy has something for you, especially in the fall! 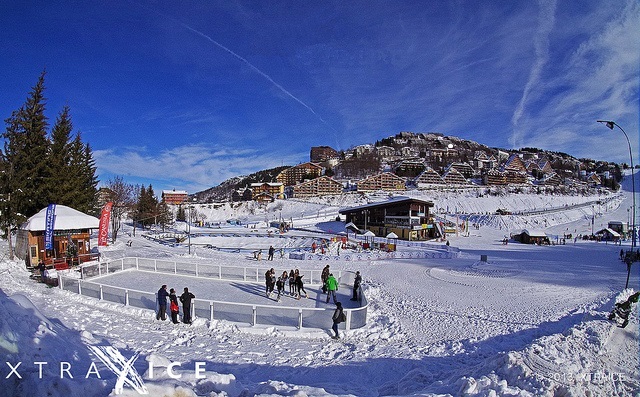 Winter sports fanatics can also get a head start on the ski season as soon as early November and take advantage of the off season prices and discover the Alps in Italy in the fall. Even though Italy’s a safe place to travel, it’s always a good idea to buy medical travel insurance, baggage insurance or any other type of travel insurance depending on your needs, to cover all possibilities and to travel safely! Great post and totally agree that Fall (or the Autumn) is a great time to visit – particularly cities like Rome or Bologna! Thanks Kristy and I agree! Both cities are so rich in beauty and history! What is your favourite memory of travelling there during the autumn?